Unfortunately, WebChaver currently does not support Chromebooks. We have the following alternative suggestions at this time. Supervised Users: Google has added parental controls in its Chromebooks called: “Supervised Users”. 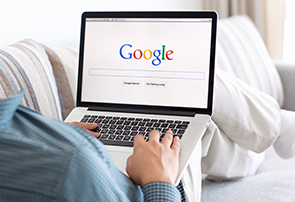 The option allows a parent to control the Chromebook to allow and block access to certain websites, enable SafeSearch for filtering Google search results, and view a list of the websites visited. For more info on Supervised Users, visit the Google help page. Google also allows administrator management of Chrome OS devices, Chromebooks and Chromeboxes. Click here for more info..